we absolutely have to have in order to live ? 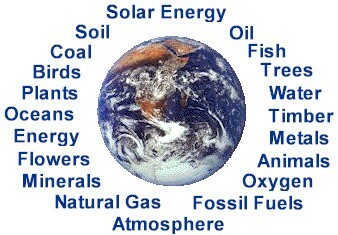 We categorize natural resources as "renewable" and "non-renewable"
and will never run out ? Fresh water - a renewable resource!